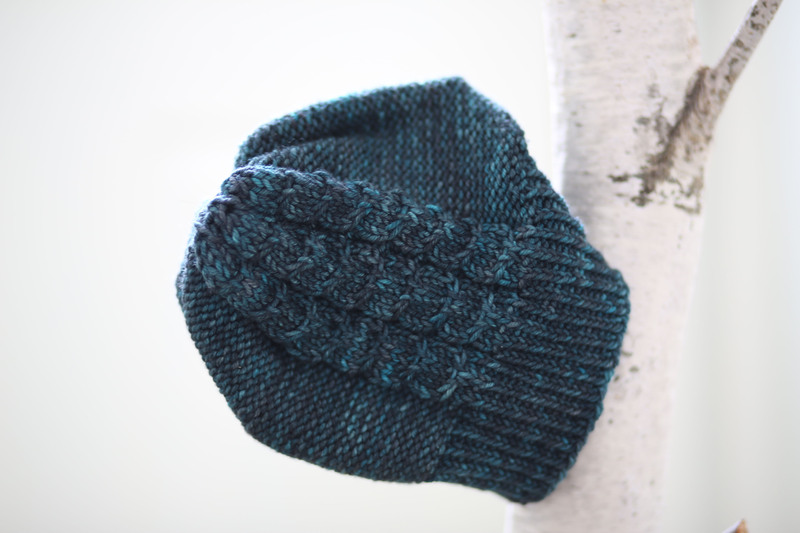 This temperate (by Sweet fiber yarns) beanie is the sweetest and quickest hat around. 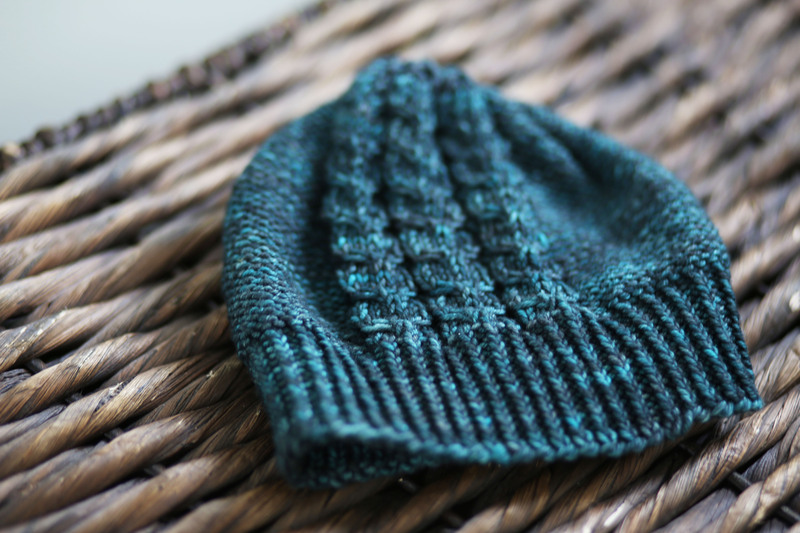 Knit this up in a day or two for your last minute knitted gifts…or, knit it for yourself ( I did ) - because it's cold out there! I have three sweaters that are suffering from neglect again. I'm looking forward to this Christmas break for so many reasons. One being quality knitting time. 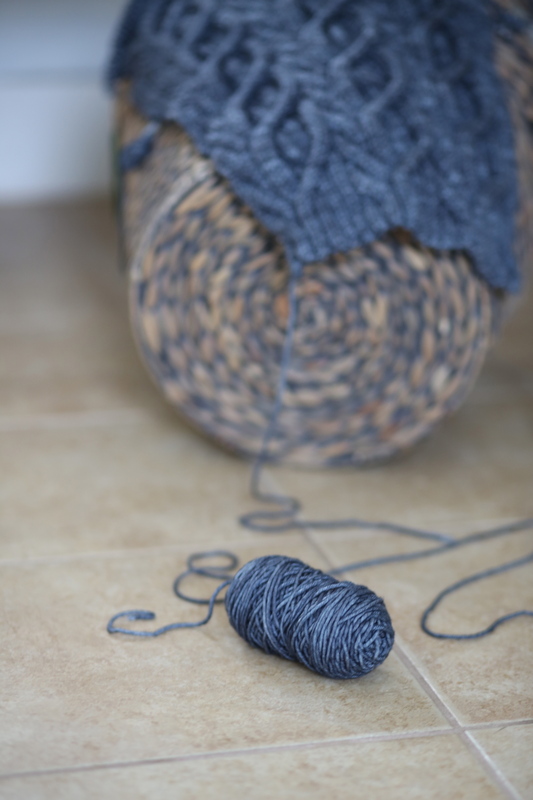 This is not so much of a last minute quick knit - I began this last month. 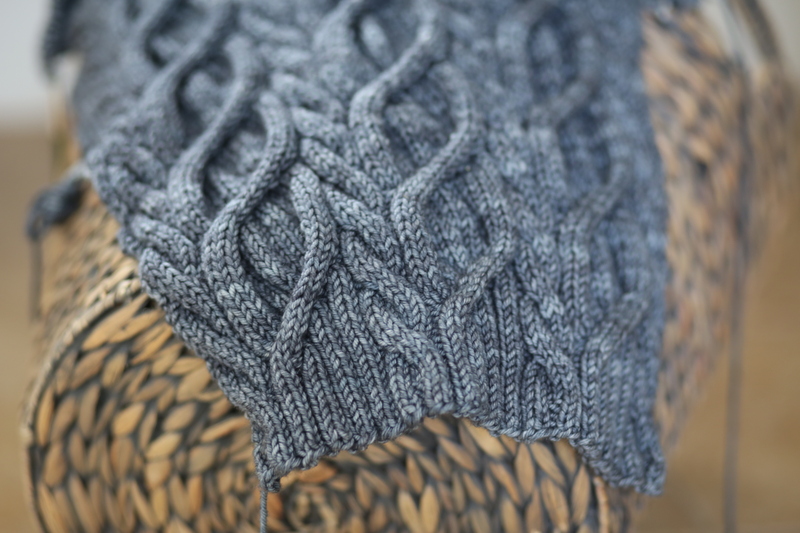 Cabled Pullover and Cowl by Lion Brand Yarns. It is a free pattern and a very squishy knit. I love it so far and wish I had all the time in the world to finish it up for Christmas. I LOVE the cardigan. I just tagged it in my Ravelry. This will definitely be a knitting project of mine. Thanks for sharing. I have been eyeing that EXACT grey MadTosh, and seeing it in action I love it even more! Both quite perfect. Lovely photos too. That hat is so lovely! Bot oh, those squishy, lovely cables- that sweater is going to be amazing. I really like this hat and have earmarked it on Ravelry to make once the Christmas chaos has passed. Gorgeous colour! How that is last minute?! It looks complex, but very beautiful.